Our Citrus Trees are grown and handled by world-renowned growers. It is our mission to provide the best and healthiest trees in the country. We pride ourselves on our customer relations. We aim to please you, our valued customer. Rest assured when ordering through lemoncitrustree.com. Prefer to place your order over the phone? Call us at 866-216-TREE (8733). 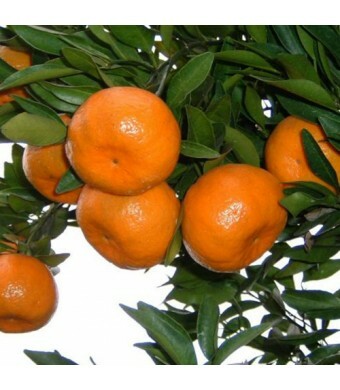 The Ponkan Mandarin Tangerine is an excellent fruit with a very sweet flavor. The zippered-skin fruits are produced on a small tree during December and January. This mandarin is one of the best! Trees grow to about 15 feet tall if planted in the ground. 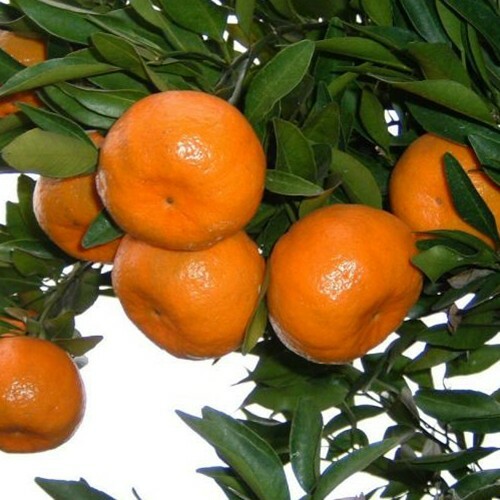 The Mandarin Tangerine is cold hardy in USDA zones 9 - 11 as an outdoor plant. It can be grown indoors in all regions throughout the U.S. if brought indoors for the winter.